Are you concerned about the health of our planet, and ready to do what you can to save it? With bad news about global warming, dying oceans and endangered animals flooding us on a daily basis, it's hard to know where to start. It may seem like the actions of one person won't make a difference, but there are actually many ways you can help. 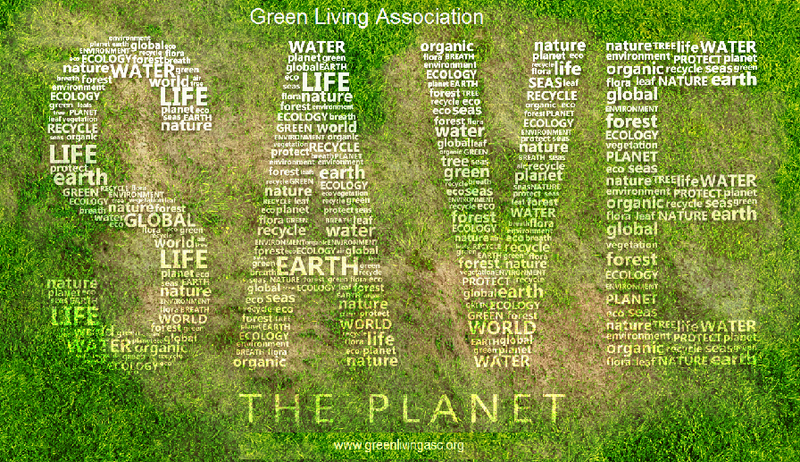 "Living Green" doesn't have to be a daunting task that means sweeping life changes. Simple things can make a difference. If every household in Pakistan replaced one regular lightbulb with one of those new compact fluorescent bulbs, the pollution reduction would be equivalent to removing one hundred thousand cars from the road. Don't like the colour of light? Use these bulbs for closets, laundry rooms and other places where it won't irk you as much. By turning off your computer instead of leaving it in sleep mode, you can save 40 watt-hours per day. That adds up to Rs. 4 a day, or Rs. 1400 per year. If you don't want to wait for your computer to start up, set it to turn on automatically a few minutes before you get to work, or boot up while you're pouring your morning tea. Skip rinsing dishes before using your dishwasher and save up to 80 litre of water each load. Plus, you're saving time and the energy used to heat the additional water. By the time a child is toilet trained, a parent will change between 3,000 and 5,000 diapers, adding up to approximately 2 million tons of waste in the dumping sites in Pakistan each year. Whether you choose cloth or a more environmentally-friendly disposable, you're making a choice that has a much gentler impact on our planet. Get a clothesline or rack to dry your clothes by the air. Your wardrobe will maintain colour and fit, and you'll save money. Your favourite t-shirt will last longer too. One less meat-based meal a week helps the planet and your diet. For example: It requires 10,000 litres of water to produce one pound of beef. You will also save some trees. For each burger that originated from animals raised on rainforest land, approximately 55 square feet of forest have been affected. In 2013 Pakistani offices threw away 5 million tons of paper, equal to 20 kg per office worker. 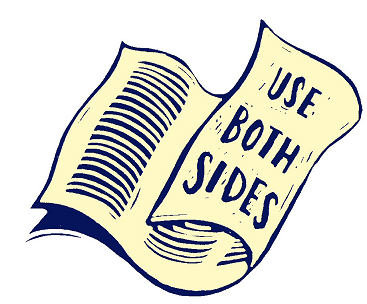 For a quick and easy way to halve this, set your printer's default option to print double-sided (duplex printing). And when you're finished with your documents, don't forget to take them to the recycling bin. Hundreds od thousands newspapers printed each day in Pakistan, about 50%, of them will be thrown away. 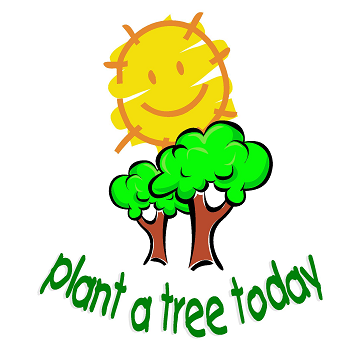 Recycling just the Sunday papers would save more than 25,000 trees every week. Every two minutes you save on your shower can conserve more than ten litres of water. If everyone in Pakistan saved just one litre from their daily shower, over the course of the year it would equal the amount of freshwater withdrawn from Rawal Dam every day. Consider the amount of pollution created to get your household items from abroad to your house. Whenever possible, buy Pakistan made products, supporting your country's economy and reducing the amount of greenhouse gas created when products are flown or trucked in. Feel like you spend your whole week trying to catch up with the errands? Take a few moments once a week to make a list of all the errands that need to get done, and see if you can batch them into one trip. Not only will you be saving petrol, but you might find yourself with much better time-management skills. The average cell phone lasts around 18 months, which means 50 million phones will be retired each year. If they go into landfills or dumping sites, the phones and their batteries introduce toxic substances into our environment. There are plenty of reputable programmes where you can recycle your phone, many which benefit noble causes. Not only are you extending the life of your vehicle, but you are creating less pollution and saving petrol/gas. 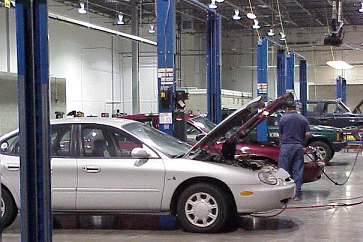 A properly maintained vehicle, clean air filters, and inflated tires can greatly improve your vehicle's performance. And it might not hurt to clean out the trunk—all that extra weight could be costing you at the pump. 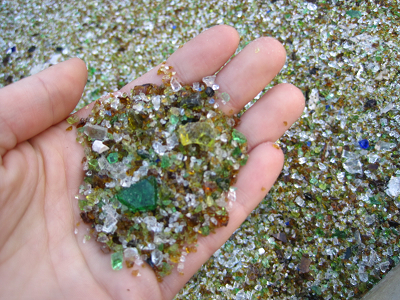 Every ton of glass recycled saves the equivalent of fourty litres of fuel oil needed to make glass from virgin materials. See if you can work out an arrangement with your employer that you work from home for some portion of the week. Not only will you save money and gasoline, and you get to work in your casual dress! Keeping the damper open (when you're not using your fireplace) is like keeping a 48-inch window wide open during the winter; it allows warm air to go right up the chimney. 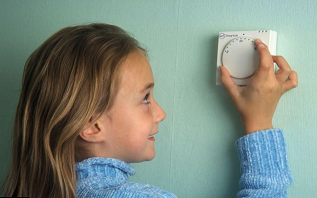 This can add up to thousands of rupees each winter in energy loss. Most lighters are made out of plastic and filled with butane fuel, both petroleum products. Since most lighters are considered "disposable," millions end up in dumping sites each year. 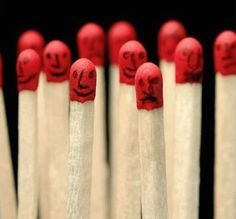 When choosing matches, pick cardboard over wood. Wood matches come from trees, whereas most cardboard matches are made from recycled paper. Consider if you really need a paper phone book. If not, call to stop phone book delivery and use an online directory instead. Each year telephone books make up huge contribution to waste at dump sites. And if you still receive the book, don't forget to recycle your old volumes. Before you throw something away, think about if someone else might need it. Either donate to a charitable organization or post it on a web site designed to connect people and things. Being a developing nation, each year our use of plastic bags is increasing and making a significant portion of the 500 billion used worldwide. They are not biodegradable, and are making their way into our oceans, and subsequently, the food chain. 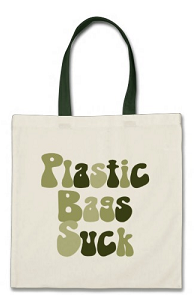 Stronger, reusable bags are an inexpensive and readily available option. The cost of processing a paper ticket is much higher than that of an e-ticket. In the near future, e-tickets will be the only option, saving the airline industry $3 billion a year. In addition to financial savings, the sheer amount of paper eliminated by this process is commendable. Most software comes on a compact disc, and billions of compact discs of all types are sold annually in the world. That's a huge amount of waste, not to mention the associated packaging. Another bonus to downloading your software is that it's often available for download at a later date when you upgrade to a new computer or are attempting to recover from a crash. Each year, we throw millions of straws and stirrers which could be skipped. But skipping the stirrer doesn't mean drinking your coffee black. Simply put your sugar and cream in first, and then pour in the coffee, and it should be well mixed. 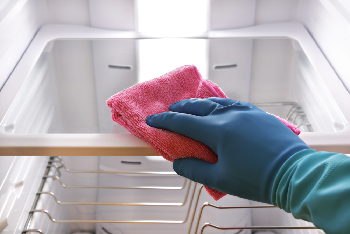 Clean your refrigerator coils — vacuum out the dust and wipe with a damp cloth. You'll be surprised at how much nasty stuff accumulates down there! Some brands of cotton swabs have a paperboard spindle while others are made of plastic. If our households switched to a paperboard spindle, the petroleum energy saved per year would be equivalent to hundreds of thousands litres of petrol. By some estimates, if all households in Pakistan paid their bills online and received electronic statements instead of paper, we'd save one million trees every year, 50 million tons of carbon dioxide and other greenhouse gases, and 30 billion pounds of solid waste. Some banks will pay you a dollar or donate money on your behalf when you cancel the monthly paper statements you get in the mail. If every household in Pakistan took advantage of online bank statements, the money saved could send more than hundred thousand non-school going kids to school for a year. 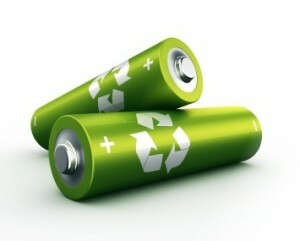 Each year in Pakistan millions of batteries are sold and most of them are disposable alkaline batteries. Only a fraction of those are recycled. Buy a charger and a few sets of rechargeable batteries. Although it requires an upfront investment, it is one that should pay off in no time. Take what you've learned, and pass the knowledge on to others. If every person you know could take one small step toward Living Greener, the collective effort could be phenomenal.